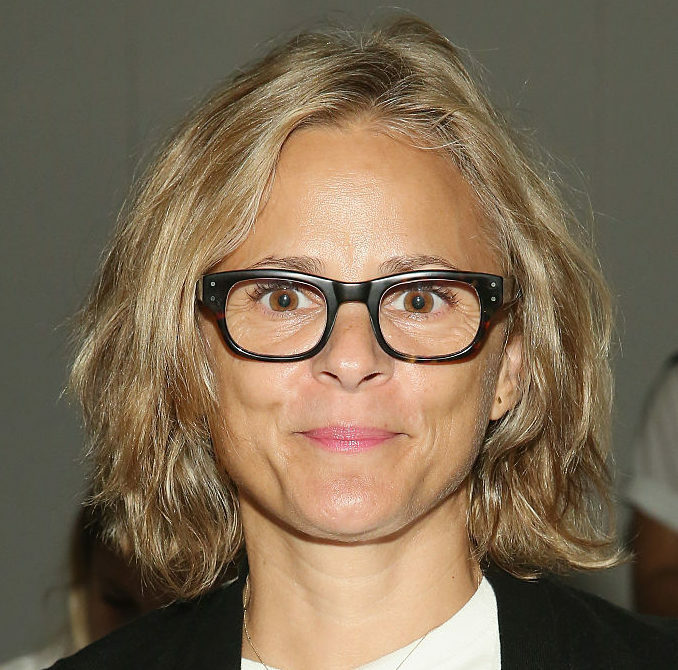 Amy Sedaris is soon to barge back into our living rooms, and WE CANNOT WAIT. Cable network truTV has placed a 10-episode order for a scripted comedy series starring the Strangers with Candy comedian. The project, which is currently untitled, sounds like it’s going to be a variety show-meets-home-economics-meets-SNL mashup. Man, we hope they include blooper reels. Much like Strangers with Candy, it sounds like in the new project, Sedaris will play multiple characters, taking us through a variety of sure-to-be hilarious scenarios. Apparently, Sedaris has been developing this show for quite some time. So when will we get the honor of watching this show? We don’t know. Likely not until 2018, given that the show concept was only just greenlit. So, okay. We’ll be patient. Or, we’ll try, anyway.